This winter just got a little colder. 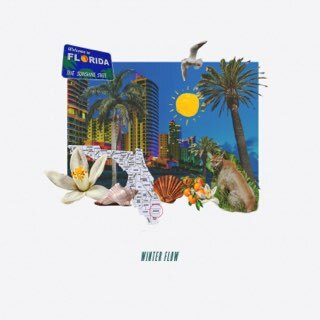 Sha the Flash prepares to drop off his upcoming project ‘Winter Flow’ on Dec. 21, 2018. The long awaited project is the follow up to his debut album ‘The Valley’. For more news and updates on the upcoming release, follow @ShaTheFlash on Twitter.